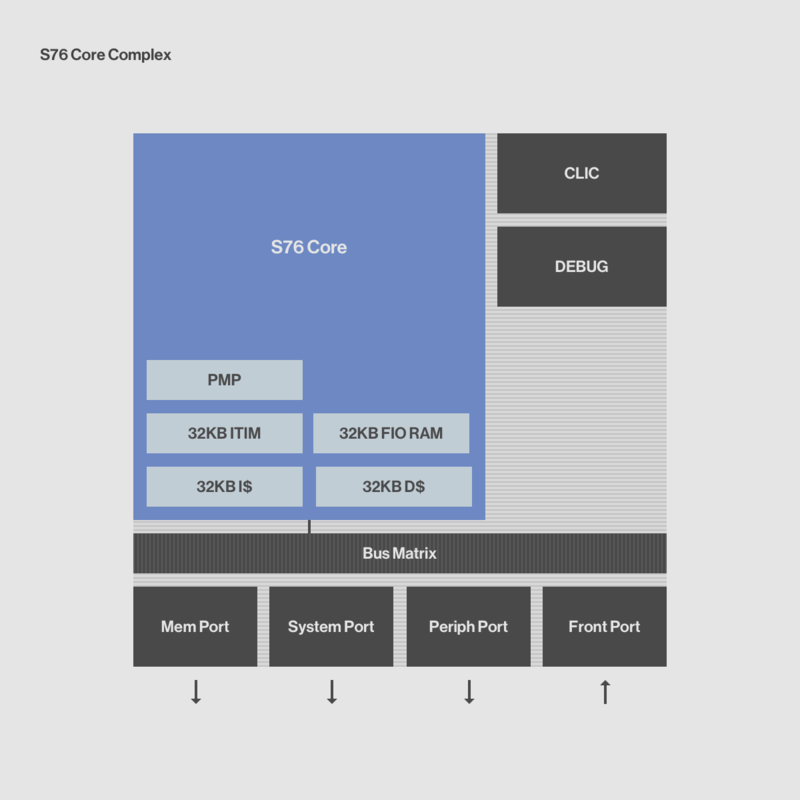 The SiFive S76 Standard Core is a high-performance 64-bit embedded processor which is fully-compliant with the RISC-V ISA. The S7 Series offers a 64-bit embedded processor targeting high-performance, real-time applications that require 64-bit memory addressability. The S7 core has a superscalar 8-stage in-order pipeline.